Oh my goodness, please tell me that I am not the only one that just LOVES printable??? I love, love, LOVE this time of year! We have gathered our favourite printable and we just can’t wait to show you! There’s a little something for everyone! 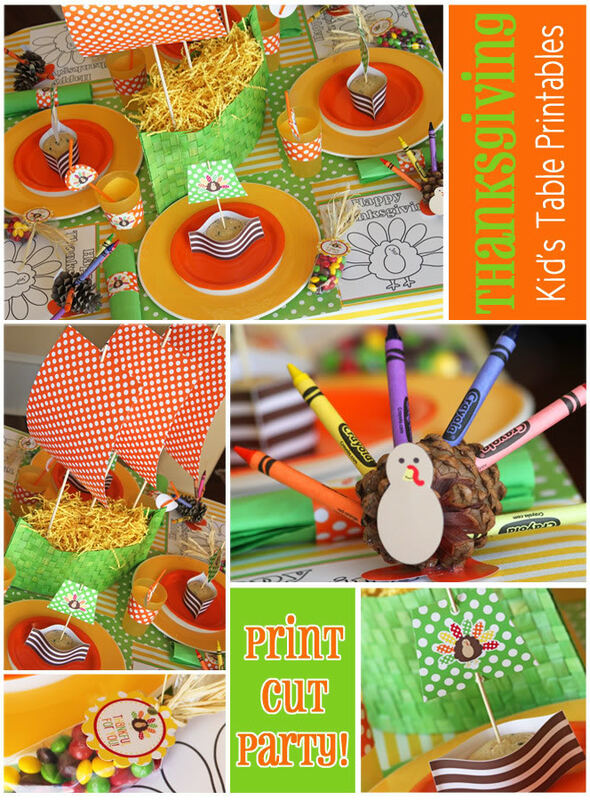 Thanksgiving printable to transform the kids table to the most desirable spot in the whole house! 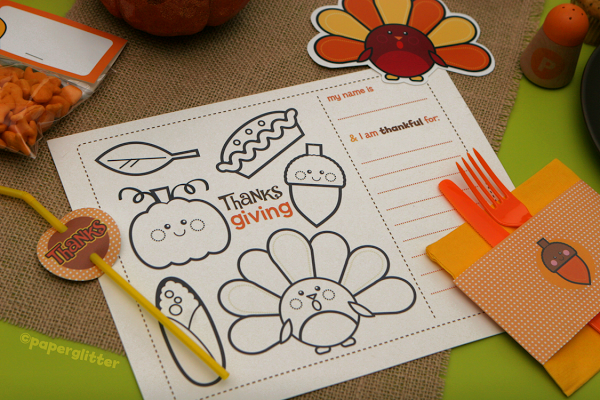 Paper glitter has this cute Thanksgiving Party Pack. 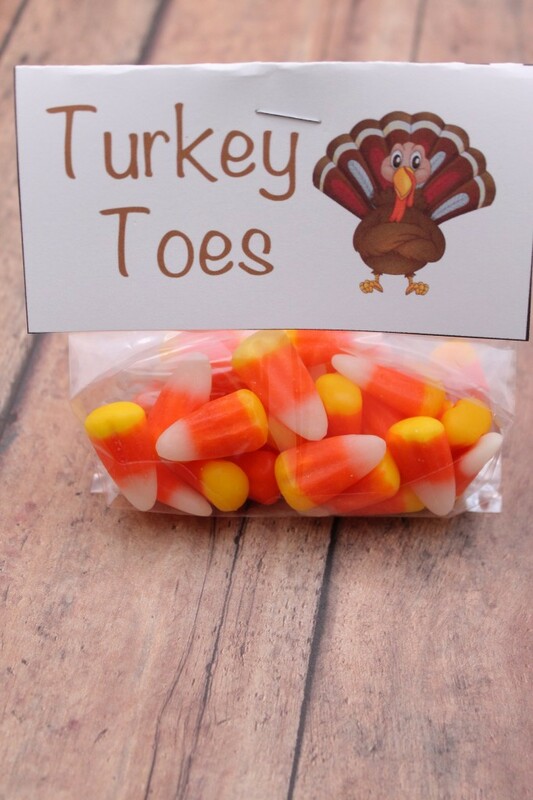 Turkey toes are the perfect way to end the night from savingdollarsandcents. 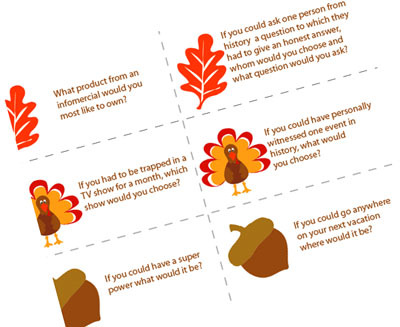 Which Thanksgiving printable was your favourite? 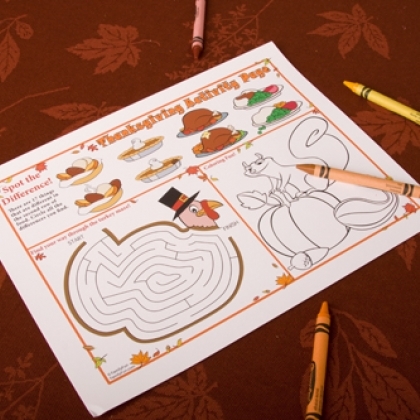 Printables are a great way to make kids want to eat at the kids table without them putting up a fight. 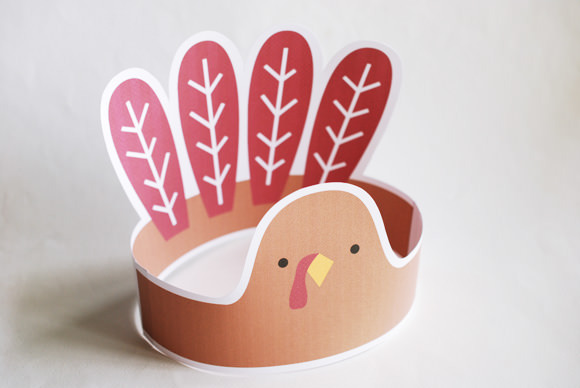 The turkey headband is simply too cute. I love all of these, but the party ones will be great for my son’s class! I plan on using a few of these at home too- especially the leaves! I love them! The folks at Purina sent us some cute printable type things on sticks and we’ve been having a blast with them and the dog, too. These are adorable. Heather! I love these printables. I think I want to print out place cards for my Thanksgiving dinner. All very cute ideas. I did a Thanksgiving Tree last year and everyone loved hanging their leaves on the tree! I am all for a stress free holiday. These are really good tips and loving the printables for kids. Those are all cute. I really love the tree and think I might have to do something like this for Thanksgiving with my pre-schooler. 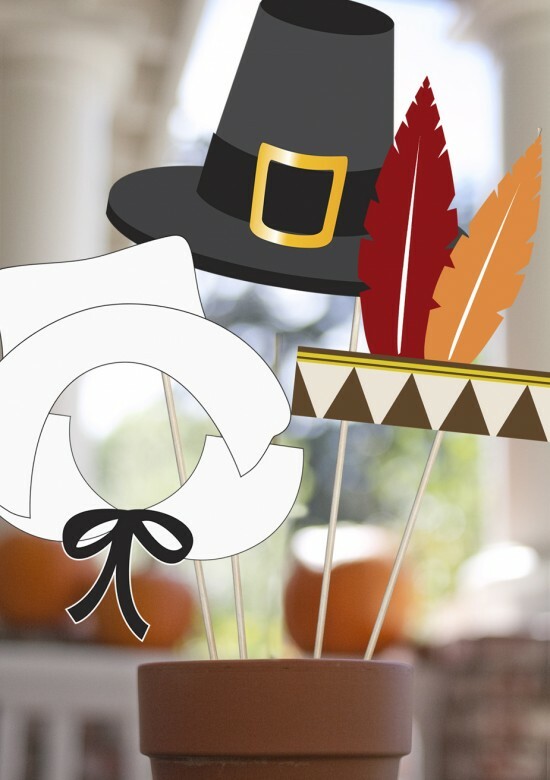 Great list of Thanksgiving printables! I love doing fun things like this. My favorite is the leaves! I tried to make a headband like that yesterday but we didn’t have the right paper in the house. I’m picking some up the next time we go shopping. Thanks for sharing all of these in one place. I like them all. I run a daycare, so these would be fun for the kids. Thanks for the printables! You are so clever. I remember making the hats. Those “turkey toes” are completely adorable. I have to pin that one. These printables seem so cute and family friendly. I like that they are something that can even be treasured after the holiday is long gone. These were so cute, I really loved the printable place cards. 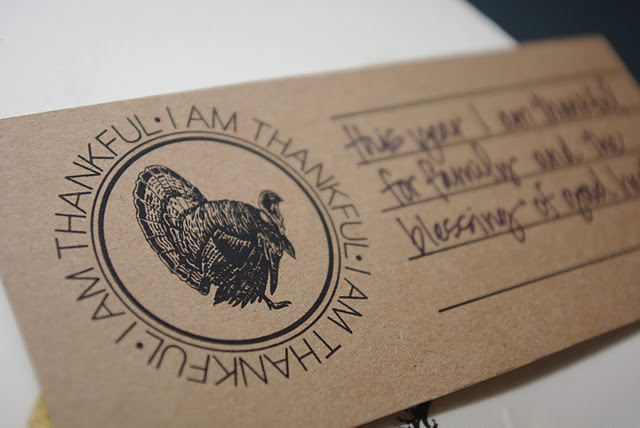 Remembering what we’re thankful for is so important and often overlooked in this day and age! These are awesome! 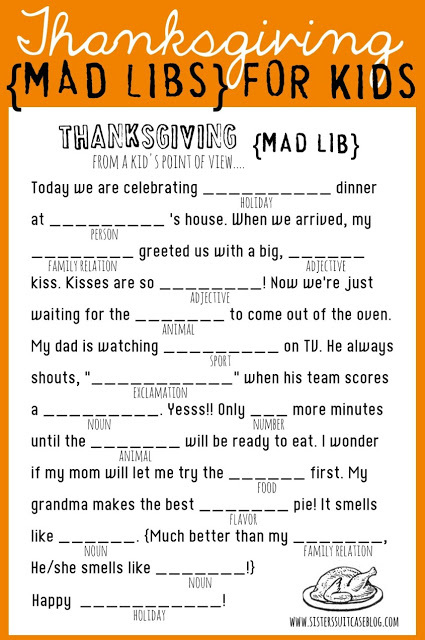 I love all of them, especially the Thanksgiving Mad Libs! Aww I love all of them! So many of these would be perfect for the family Thanksgiving dinner. 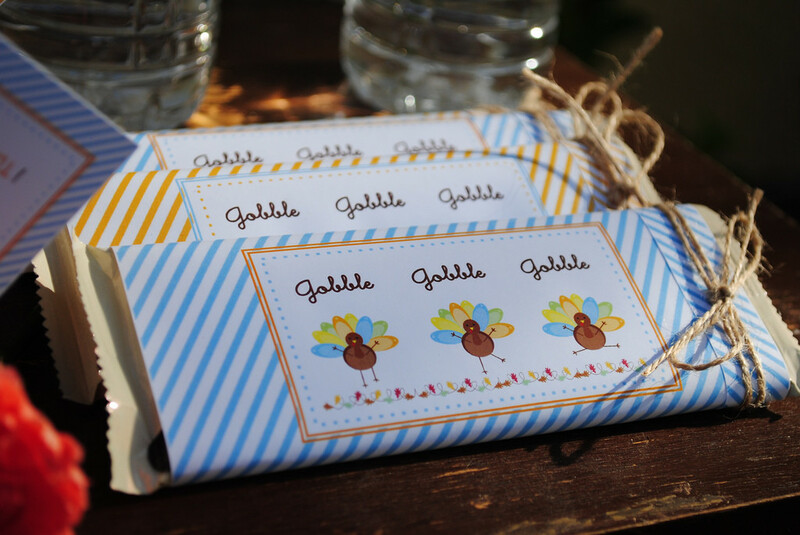 Oh my what fun printables for Thanksgiving. These will keep the kids busy for awhile. I love all these printables! 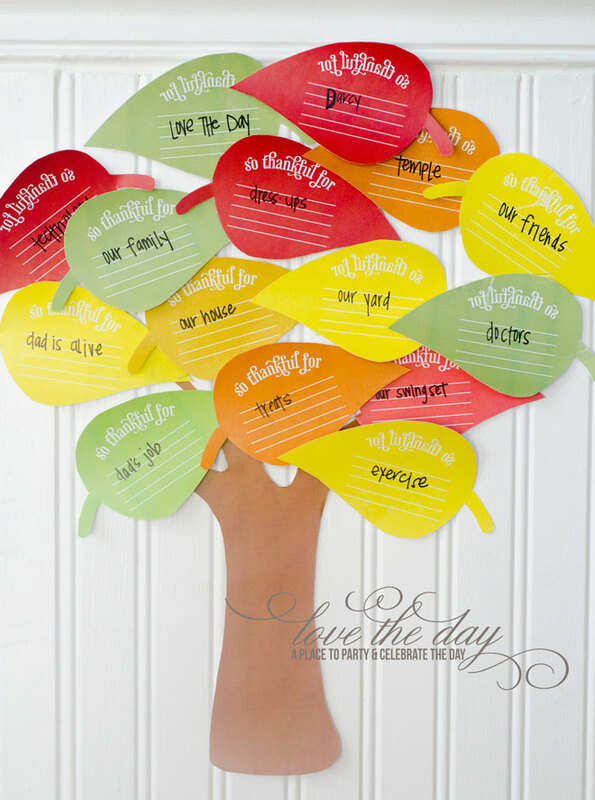 The thankful tree is a really good way to count your blessings. Awww, the turkey toes are so cute. I Love so many of these.